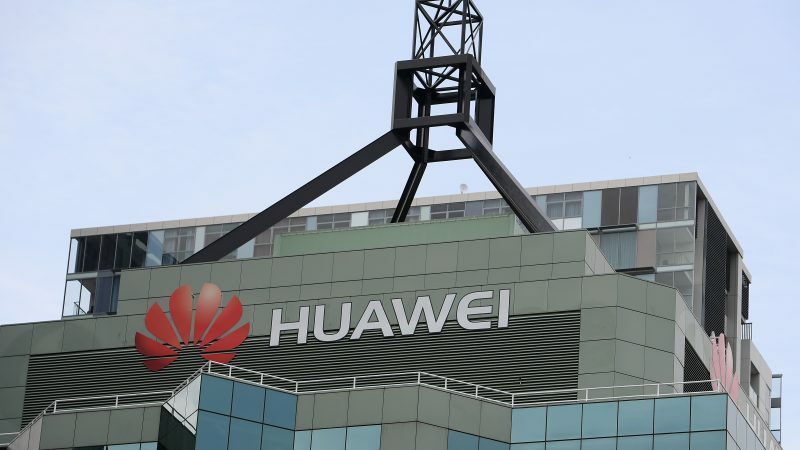 What is the evidence of the danger or threat from Huawei? Is it a precautionary measure? Is it an anti-China move? China cannot be on top on an American corporation in 5 G? Has always to be America that leads. There is going in future to be more technologies coming out of China. China’s leaps has also been contributed by Western corporations in their willingness to establish themselves in China seduced by its market potential. Intellectual property is of course a big issue. The Chinese mathematical mind is able to do reverse engineering and leap forward.